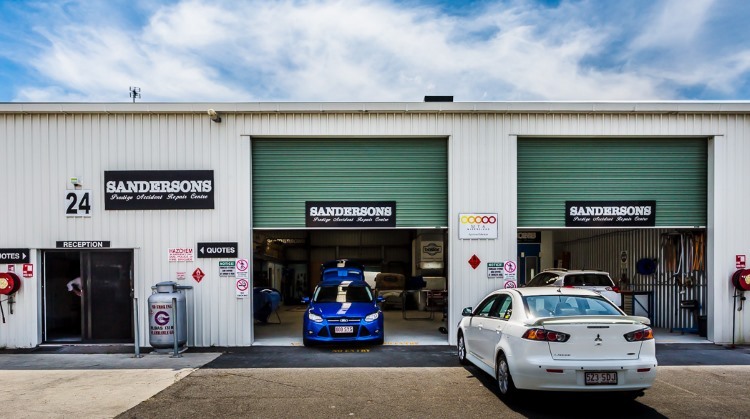 Sandersons Body Repairs is a well known, family owned and operated business founded on the Gold Coast in 1995. We pride ourselves on excellent service and guaranteed Gold Coast smash repairs, from our small team of qualified tradesmen. Having a car accident is a very unfortunate and hard time. We understand this and try to make it as easy and hassle free as we can for our valued customers. 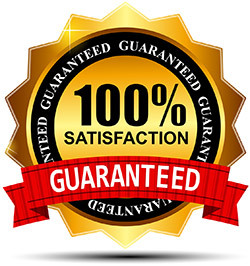 Our digital imaging computerised quotes and our close relationship with all insurance companies and brokers ensure your car will be assessed and smash repairs completed as soon as possible. We offer a free pick up and delivery service and have late model courtesy cars available (terms and conditions apply) to help ease the stress whilst your car is being repaired to as good as, if not better, than new condition. We will keep you informed of your cars Gold Coast smash repairs progress and appreciate your feedback to keep on improving our service.